The colors of the performance – just like the performers – are vibrant & stand out. This program is unlike anything we’ve experienced here at a Northern California park – it’s very glitzy and the production value is VERY high. If you were a fan of the “Marriott Era” of entertainment offerings at, say Great America, or the quality of shows that Disney parks offer – then this show will bring back good memories for you. 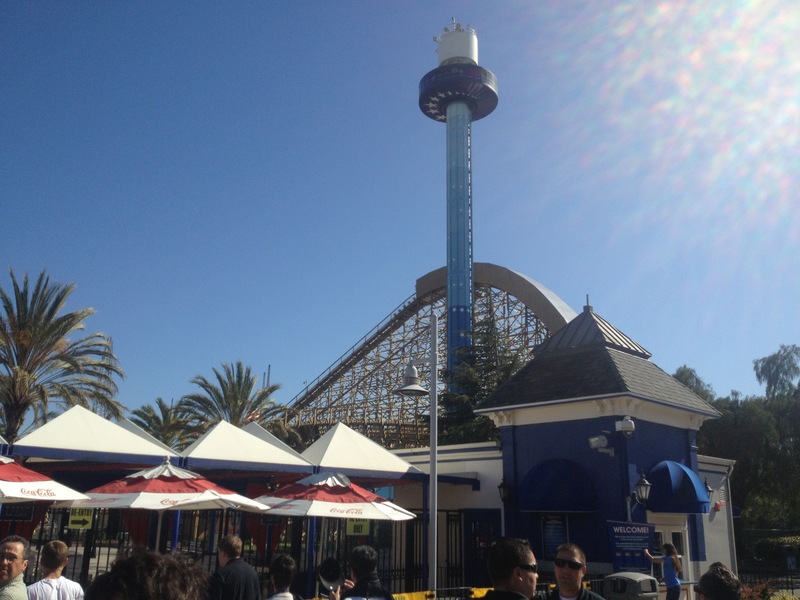 It also sets a very high precedent for entertainment offerings in the coming years at all the Bay Area amusement / theme parks. (I.E. You’re on notice!) 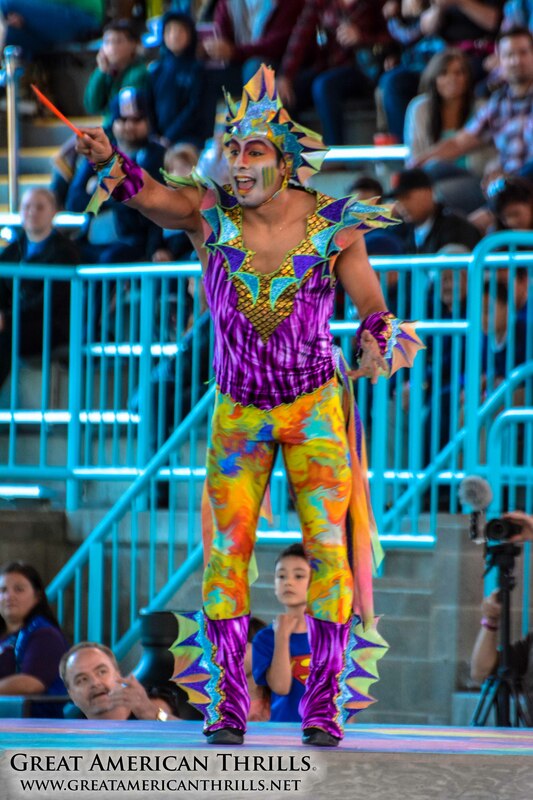 Unlike many other shows at parks which are produced in-house, Cirque Dreams – Splashtastic is a partnership between Six Flags Discovery Kingdom and Cirque Productions. 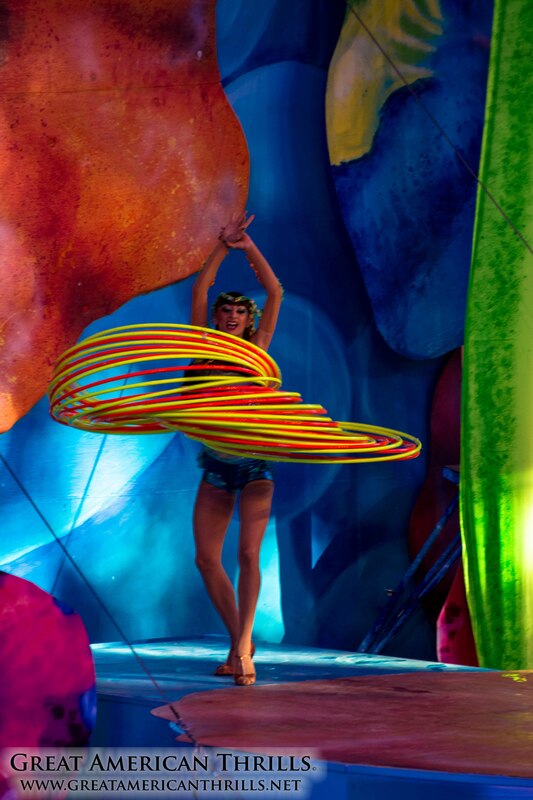 There are seven individual performances in all, this one featuring a hula loop artist. If you don’t feel out of shape after looking at this, you must be one of these two performers! As you would expect, the entire program is themed with an aquatic flair to it. 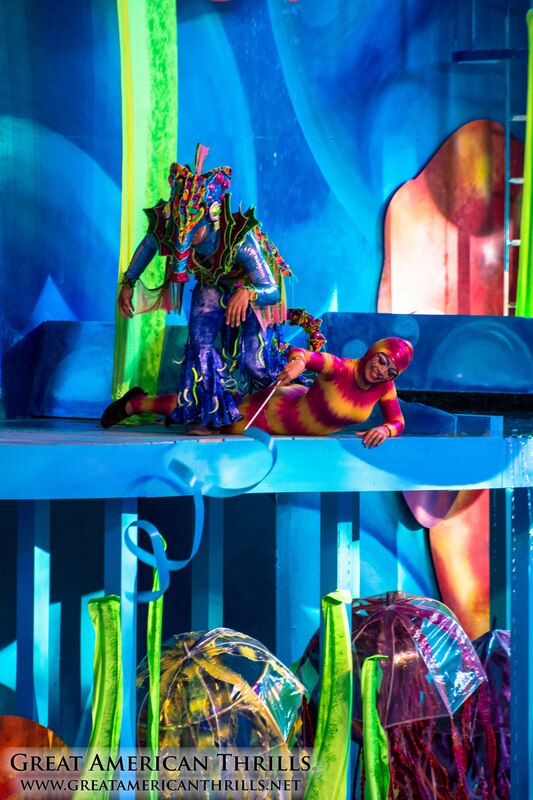 Costumes mimic sea life, actors are adorned with prosthetics to give them a more “fishy” quality and the entire amphitheater (formerly Dolphin Harbor Stadium) is adorned with colorful graphics strewn about the facility. There are seven parts to the show in all, each with their own featured characters and skills on display. During pre-production of the show, nearly 300 acts auditioned to be one of those seven featured performances. The pace is good and the program keeps moving for the most part with no real lag time. 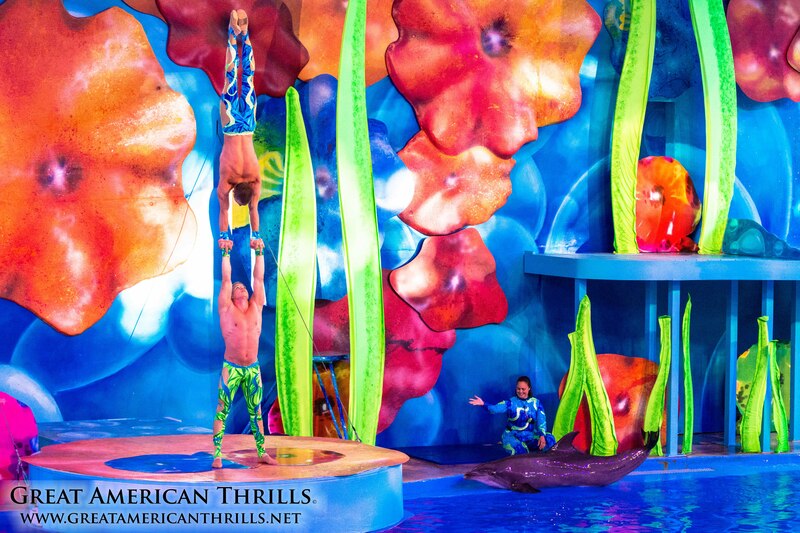 During the human performances, the dolphins show off their stuff as well, including a particularly entertaining dolphin hula hoop behavior that you’ll simply have to see for yourself. 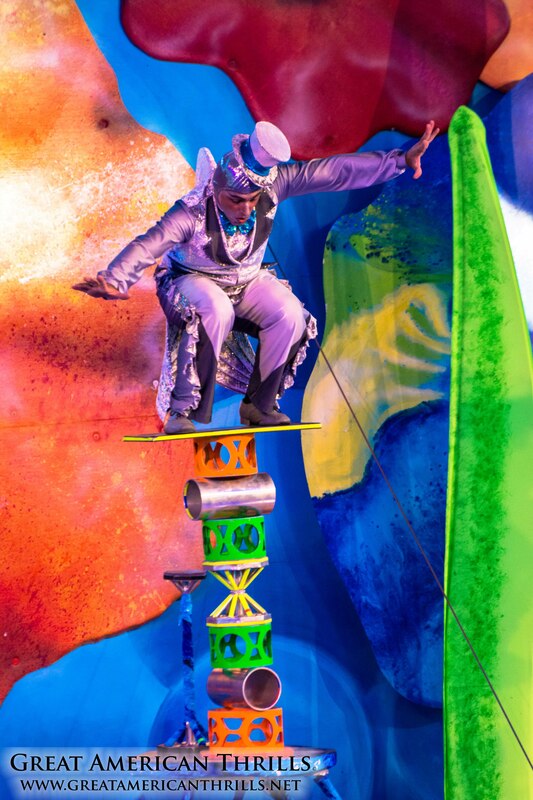 The show was created, produced and directed by Neil Goldberg, an acclaimed Broadway director who also founded the Cirque Dreams troupe over 20 years ago. In other words, this guy knows what he’s doing. I’ll be posting a full, exclusive interview with Goldberg later this week. 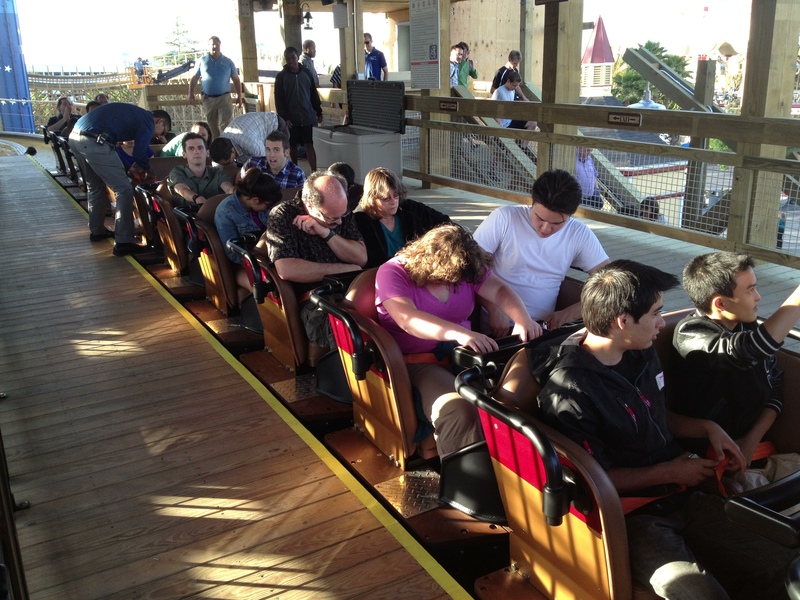 Colorful characters abound in this production – the first for a Northern California amusement park. The only thing that I can find wrong with the show, is that it has a limited run – just from Memorial Day Weekend though August 11th. 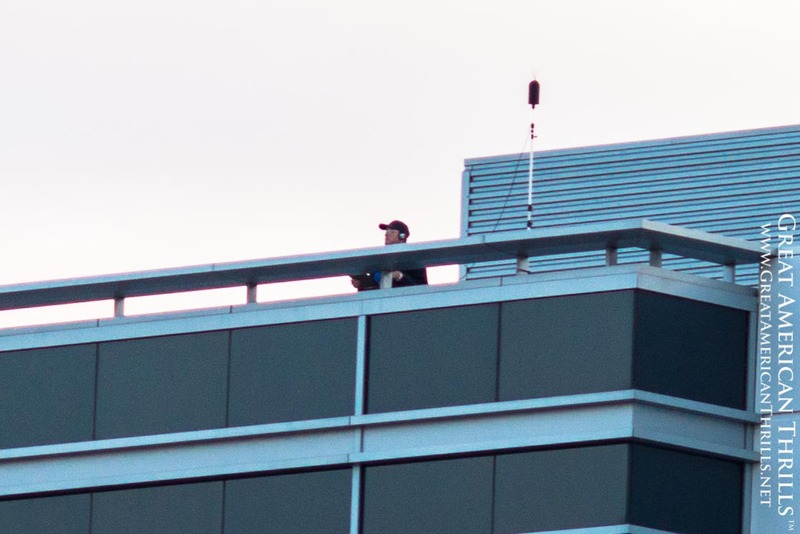 But in a way, that works – it makes it a limited engagement, so the performances are better and more special to those who witness them as spectators. 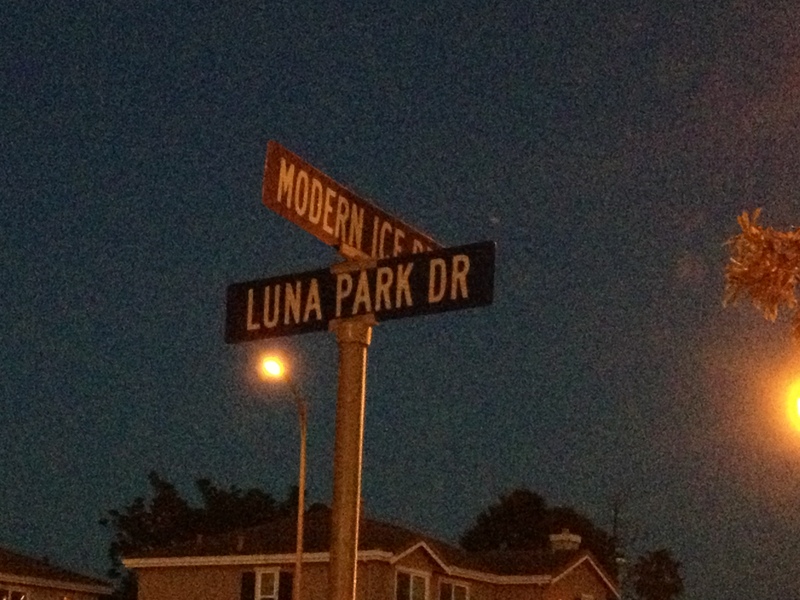 It’s quality over quantity, and something that most parks would not think twice about. I’ll be posting a full interview with the Creator and Director of Cirque Dreams Splashtastic, Neil Goldberg, later this week. 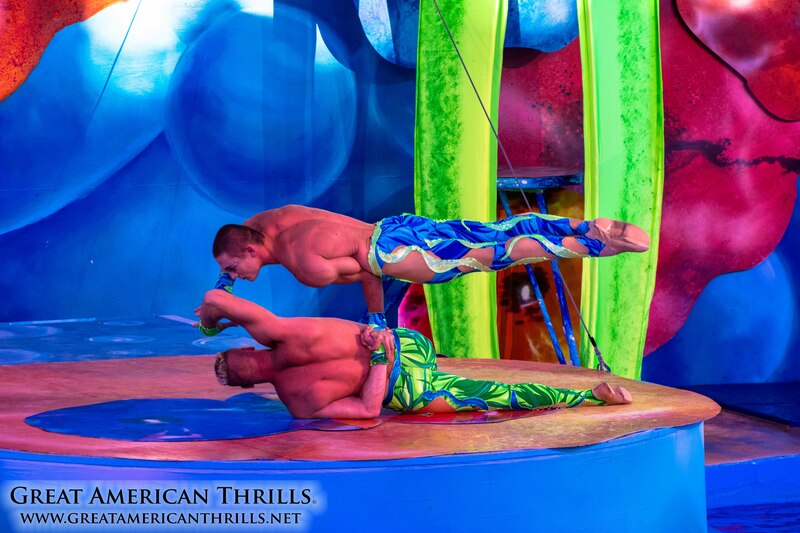 The dolphins are not always at center stage, unlike how most aquatic shows tend to be – rather, they work in tandem with the performers to create a sort of serendipity on stage. 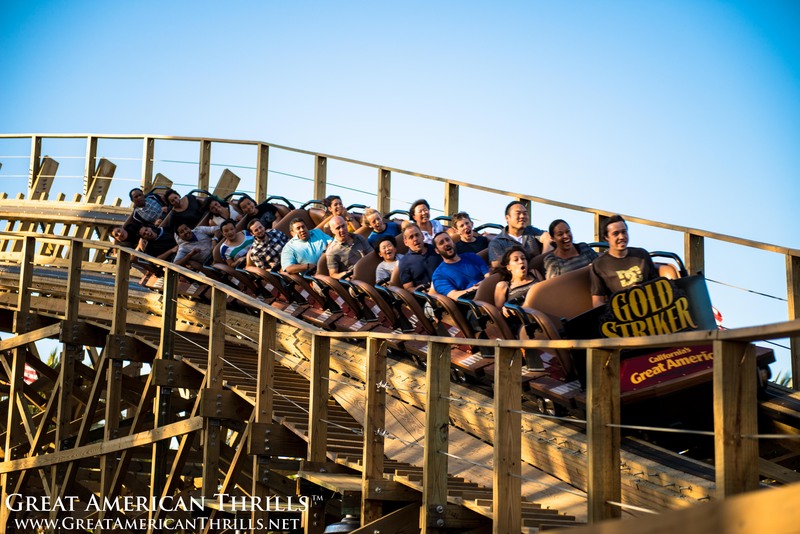 For now – get your plans in now and get out to Six Flags Discovery Kingdom to experience this one of a kind piece of amusement park entertainment – it’s certainly worth the trip. 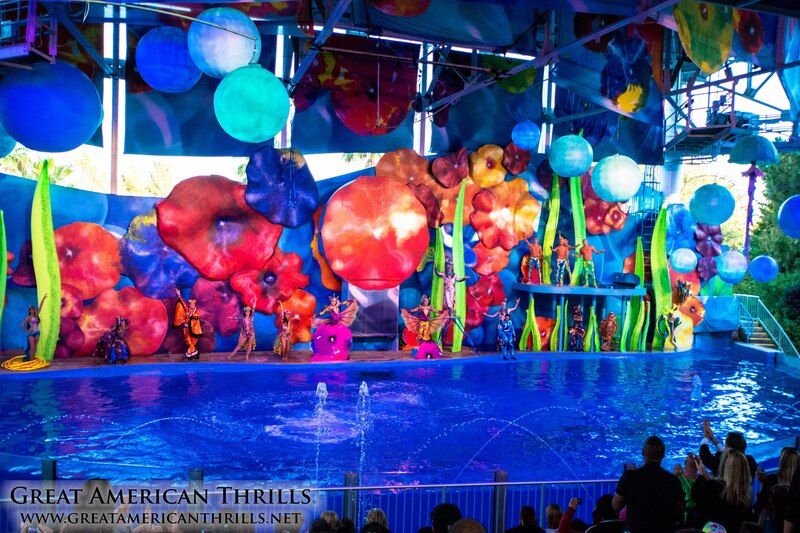 As always, Great American Thrills™ would like to thank those who made this post possible: Neil Goldberg, Nancy Chan, Lee Munro as well as the entire staff and crew of Six Flags Discovery Kingdom and Cirque Dreams – Splashtastic! The entire cast takes a bow at the end of the program – to a standing ovation no less – during the first public performance.